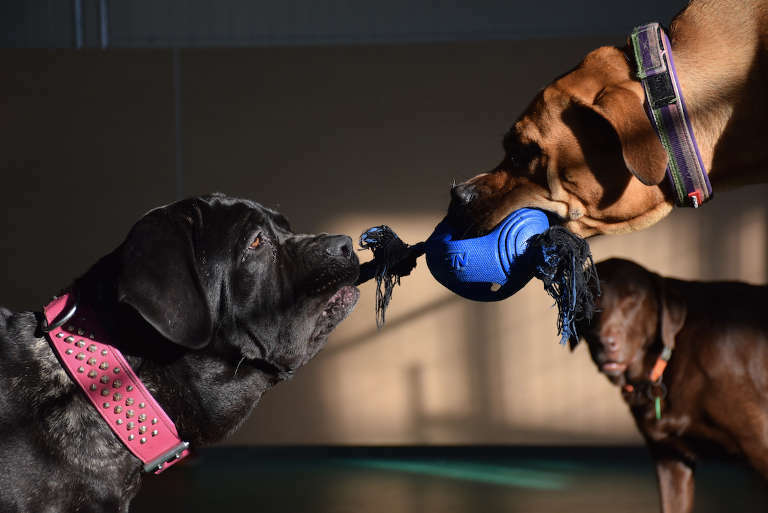 Pets in The city offers the very best in Doggie Day care. You can drop your furry friend off at either of our conveniently located facilities any day of the week for a day of frolic, fun and play while you’re at work or running errands. 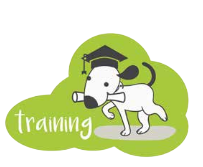 You can have peace of mind that while your dog is at Pets In The City Doggie Day care your dog is not only being cared for and having fun, they’ll also be making new friends and learning new skills. After a day of playing, socializing and interacting with other dogs, you can expect your furry friend to greet you happy and pleasantly tired out! While social play and fun is a major part of your dog’s day at Pets In The City Doggie Daycare, your dog’s well-being and safety is our number one priority. 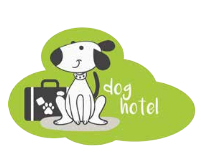 Your dog’s energy levels and temperament will be carefully watched while in our care. Our Caregivers are trained to keep your dog safely interacting and engaging with other dogs to provide the very best and most fun experience possible for all our visitors. It’s our commitment to ensure a safe, positive and fun experience for everyone. 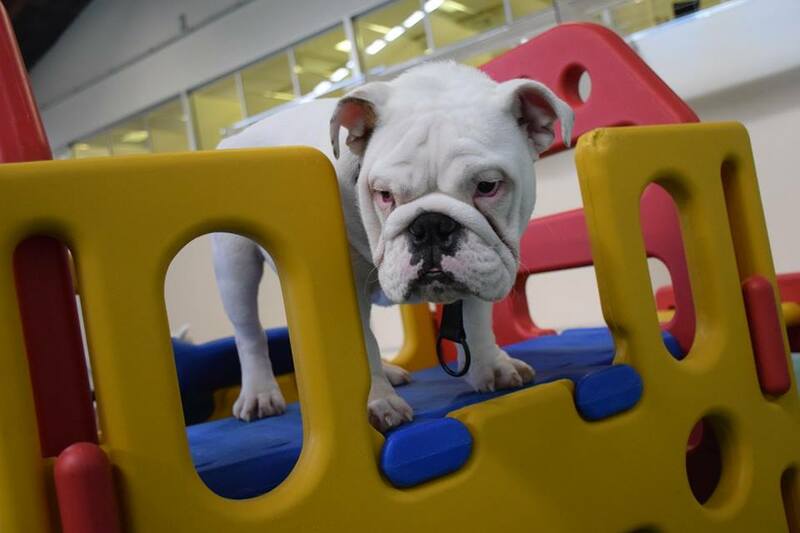 Pets In The City’s modern, spacious, indoor play parks are designed with both fun and safety in mind. Whether your dog is playing with their little friends in “Toy Town”, romping with their big buddies in “Central Park” or hanging out in “Manhattan” they will have plenty of space to run, jump and play – whatever their size, age or activity level! With ample space available at Pets In The City our Playparks are never overcrowded. Each play park comes equipped with appropriately sized playground equipment that is safe and engaging and our Caregivers are in the parks to care for, stimulate and interact with the dogs at all times. While comfy lounging beds are available in each park should your dog fancy a snooze, we constantly monitor and evaluate your dog’s energy levels and temperament while in our care and can provide a quiet and comfortable area for a little lunch break, me time or afternoon nap if this is needed. 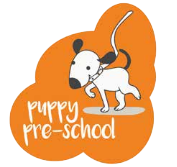 Before your dog’s first day of Day care you will be asked to complete an Assessment Form which will provide us with a little background information about your dog including their personality and possible behavioral traits. 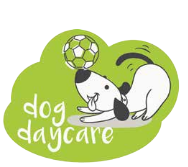 On your dog’s first day at Day Care, they will undergo an Assessment with our Senior Caregiver which will enable us to get to know him or her a little better and help us determine which play park and play group will best suit the needs of your dog and ensure they have a happy, fun and enjoyable day. 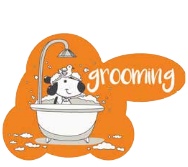 Your dog will be closely watched and monitored throughout the day to make sure they are fitting in and feel comfortable. 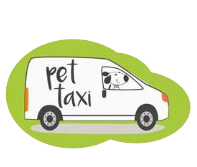 At the end of their first day your dog will leave with their first Pets In The City Doggie Day Care Report which will tell you all about their first day! Of course you can always check in and see how your furry friend is going with a phone call to our friendly reception team or check out the daily park antics on Facebook where we post pictures daily of our visitors.